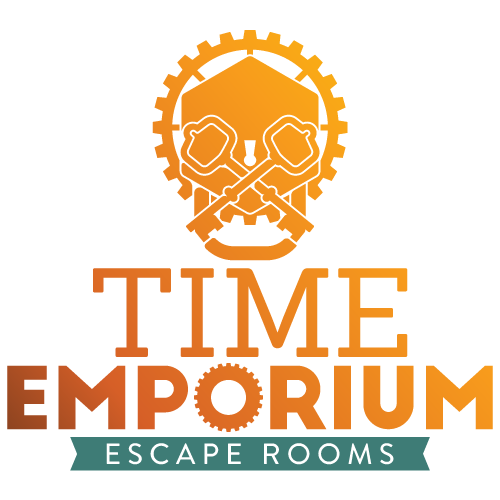 Time Emporium | Travel through time to escape it! 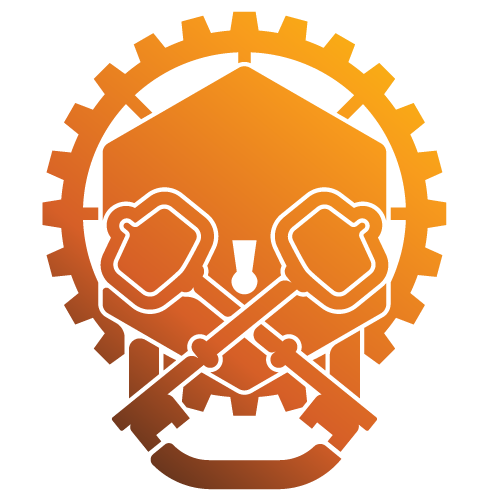 Can you raid the tomb of the ancient Pharaoh Khaba, solve his secrets, and retrieve the time medallion before time runs out? Continue the adventure just a few doors down at Loveland Laser Tag, featuring Colorado’s largest laser tag arena, an indoor ropes course, bumper cars, made-from-scratch pizza & more!